How clear is your vision? 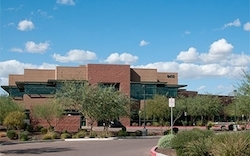 Salt River Eye Care is the leading provider of optometry services and vision care products in the Scottsdale community, and we want to help you achieve and maintain a clear vision for years to come. We love to educate our clients. 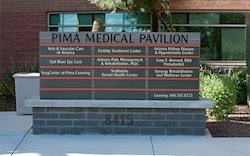 To learn more about the specific products we offer and conditions we treat click the button below. 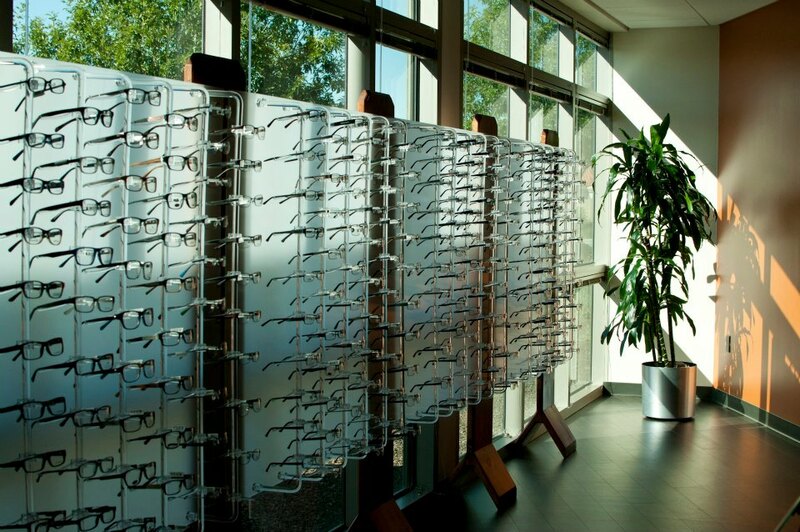 Salt River Eye Care has been a leading provider of optometry services and vision care products in the Scottsdale community since 2011, and we want to help you achieve and maintain clear vision for years to come. 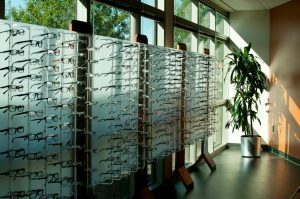 Our experienced eye doctors offer comprehensive vision examinations at our Scottsdale optometry office and specialize in the diagnosis and treatment of a wide array of eye diseases, conditions, and problems. We use advanced diagnostic technology and vision correction products and are committed to improving the quality of life of persons in the Scottsdale community through enhanced vision. 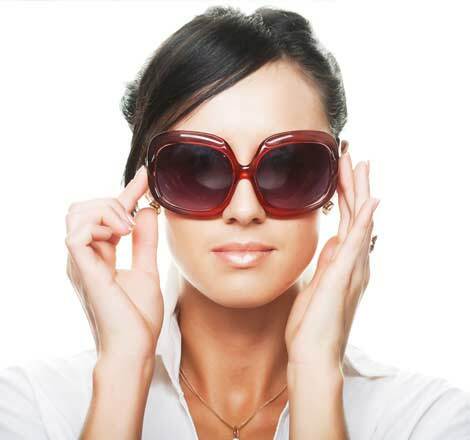 Give yourself the gift of clear vision – schedule an appointment with Dr. McMullen today. At Salt River Eye Care PLLC, our mission is to utilize the most up-to-date technology, ensuring that each of our patients receives the highest quality of visual treatment. Our office is staffed with a close-working team who are passionate about educating the community on the latest preventative-health practices and techniques. With both an optometrist and an ophthalmologist on staff, we are able to provide full service care from visual exams, contacts, and eyewear, to various surgical treatments. 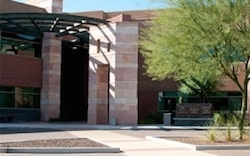 Salt River Eye Care is dedicated to establishing a long-lasting relationship with each of our patients, their families, and the surrounding SRPMIC and Scottsdale communities. Dr. McMullen and his staff are simply the best. I’ve been going there for years now. He is so personable and friendly. I’ve recommended him to many friends and they all think the same. Do yourself a favor and book an appointment here, you won’t regret it! Dr. McMullen is amazing as well as his staff! 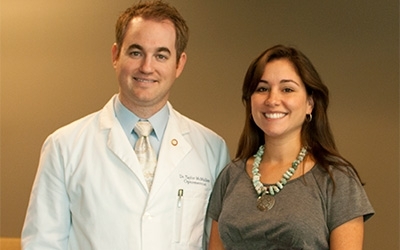 Dr. McMullen and his staff are so welcoming and create such a professional, yet relaxed environment. I would highly recommend this practice to all my friends and family! Awesome office thank you it’s very rare in Arizona. Dr McMullen & all staff were kind and very pleasant to be with. They understood my concerns and addressed with compassion & eased my mind. Grateful our insurance changed and I’m going there! Love this practice! Dr. McMullen is an excellent doctor - he’s friendly, professional, and takes the time to answer all of your questions and explain what he’s doing and why. I can’t recommend this practice enough! !